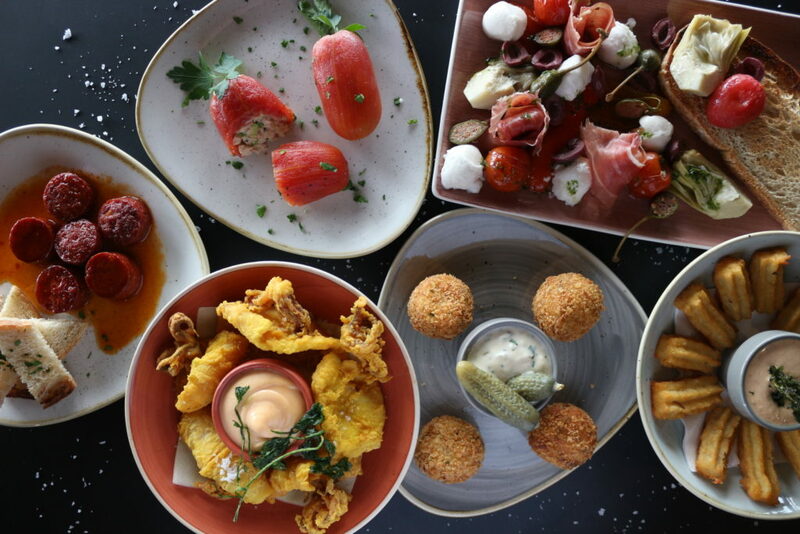 Join us on Monday 22nd April from 12 for an after Easter bubbly brunch on the beach. 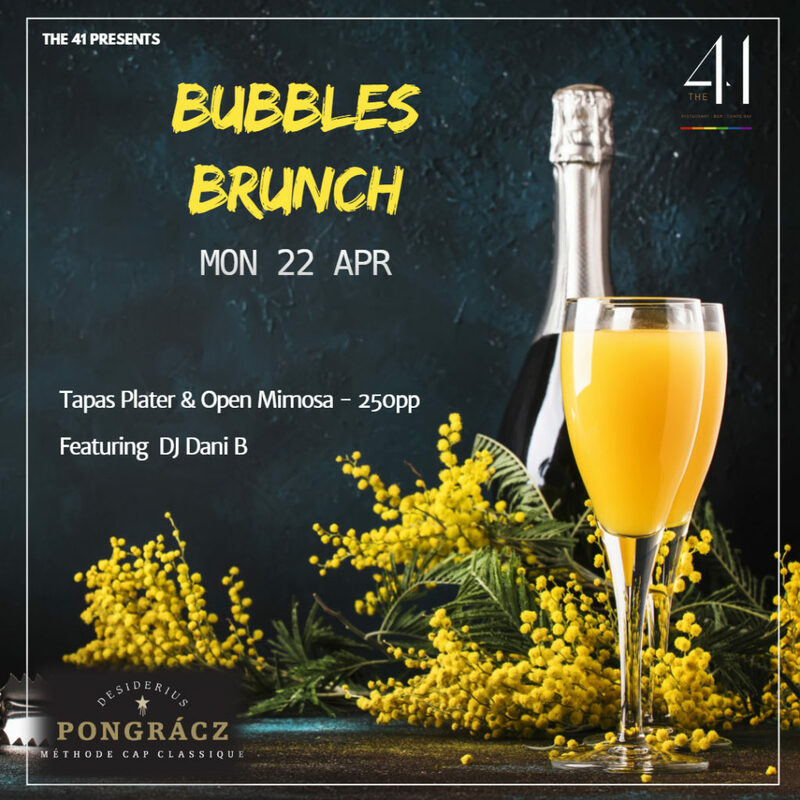 We will be serving free mimosas from 12pm -1pm if you are having the tapas plater with us! So come on time!! DJ Dani B will be on the ones and twos keeping the vibe just right.